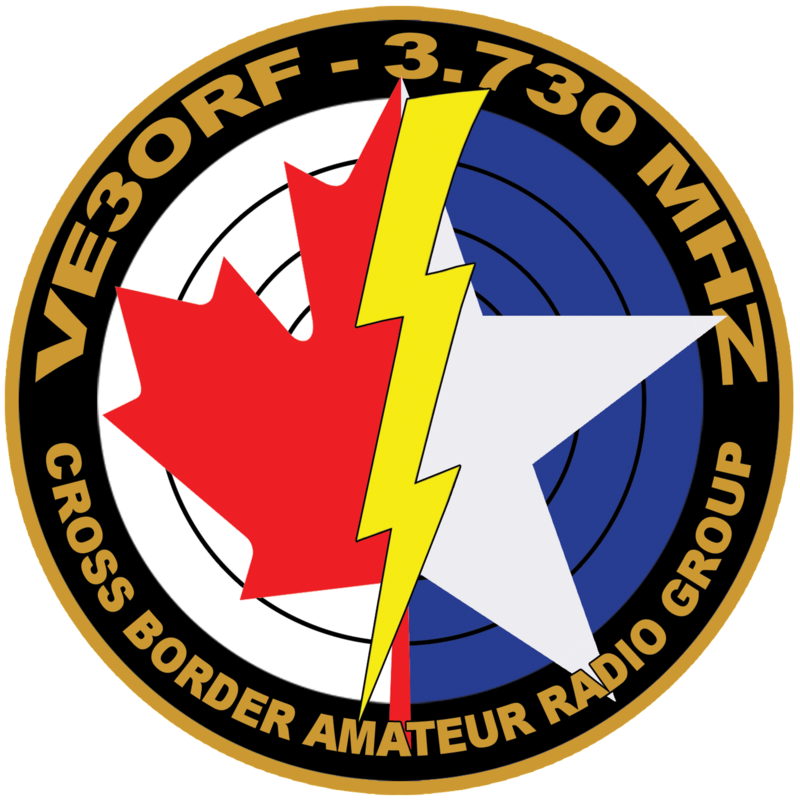 The VE3ORF 3730 Amateur Radio Group will be holding Field Day 2014 at our usual site: 1215 Whitney Road in Kemptville, Ontario. Drop by for a visit to say hello and have some fun operating. Contact us on our VE3ORF Repeater System 146.850 -, Tone 136.5 for directions if necessary.